I would like more information about 300 Out Yonder. Under $100k in horseshoe bay! Terrific 1/1 condo in a nice complex with a pool. This condo has a low monthly HOA of only $179 that includes water, sewer, trash, and exterior maintenance. 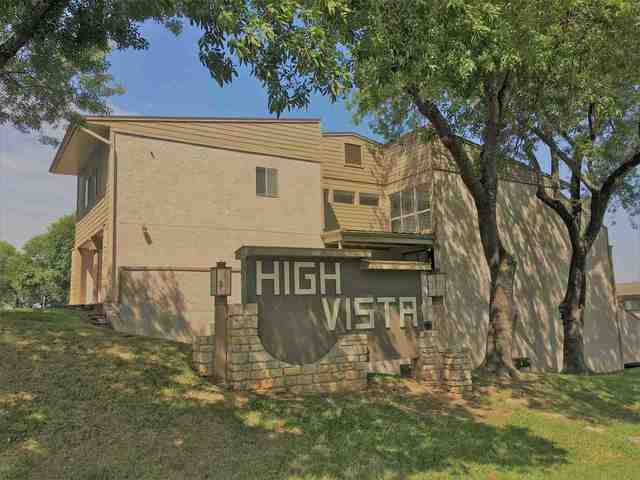 Condo has W/D connections in unit, refrigerator, dishwasher, a large covered carport with a handy outdoor storage closet, and a very nice balcony. Low taxes! Great opportunity for affordable living in beautiful Horseshoe Bay! Listing agent is owner principal.